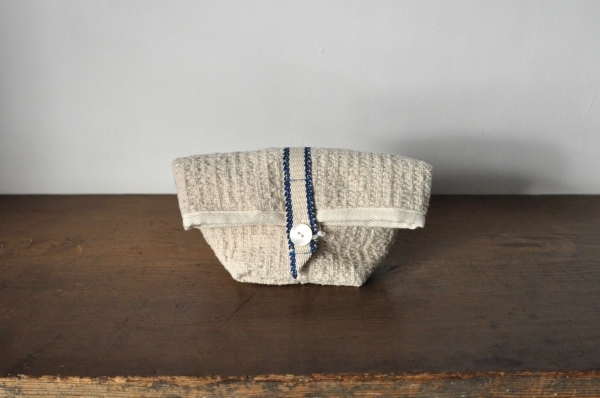 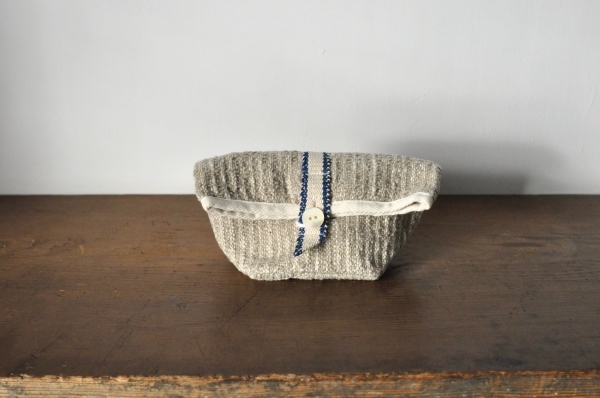 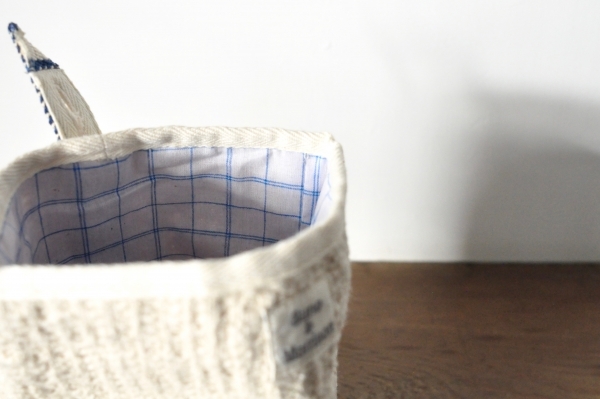 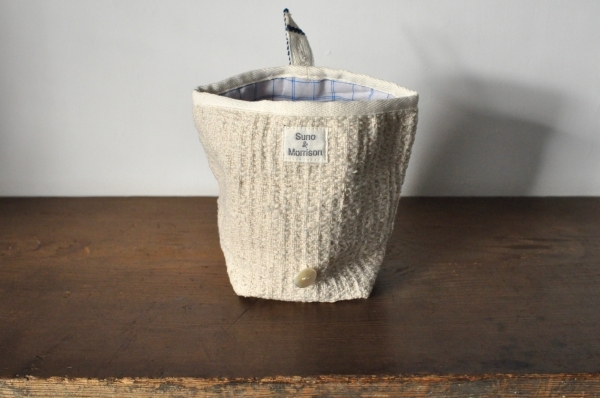 Suno & Morrison　Pouch　Price : ¥4.000＋Tax　Color : Ivory Size : W20cm × H13cm × D9cm　Cotton 100%　Made in Japan. 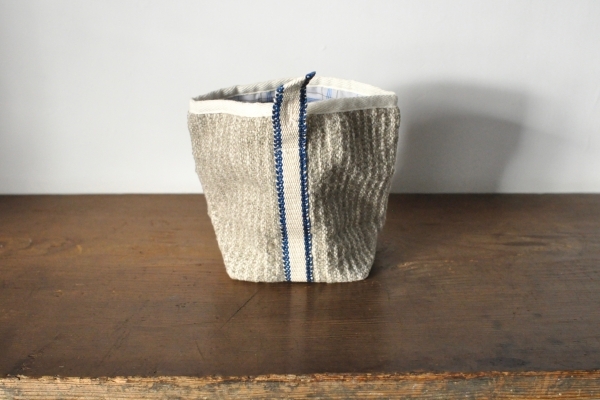 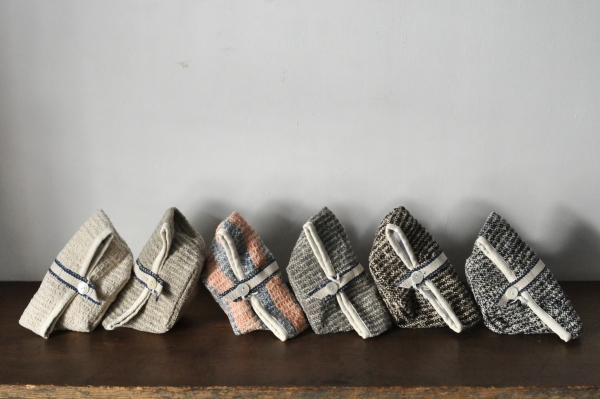 Suno & Morrison　Pouch　Price : ¥4.000＋Tax　Color : Sand Size : W20cm × H13cm × D9cm　Cotton 100%　Made in Japan. 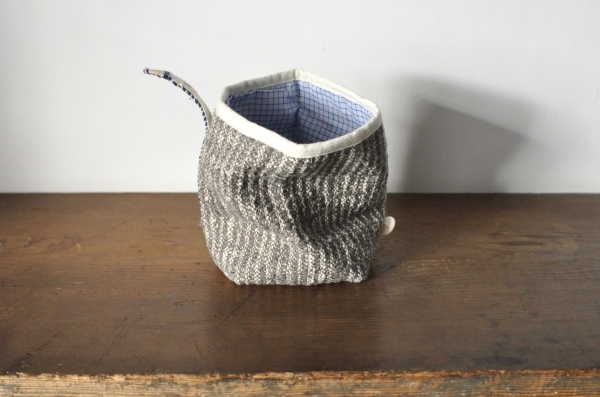 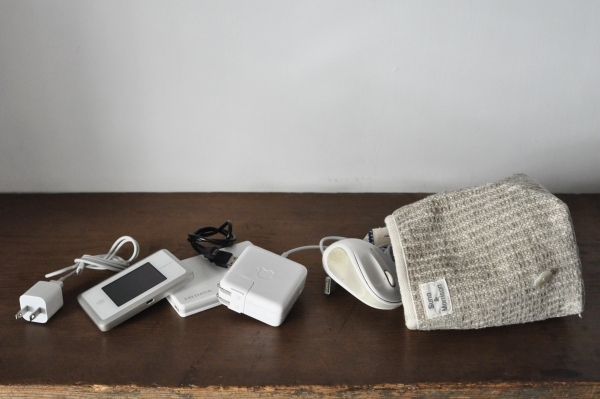 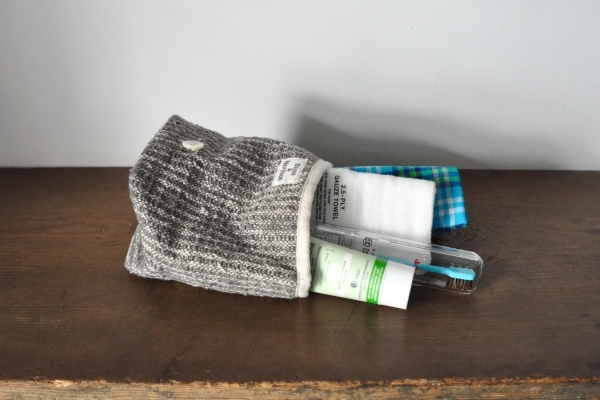 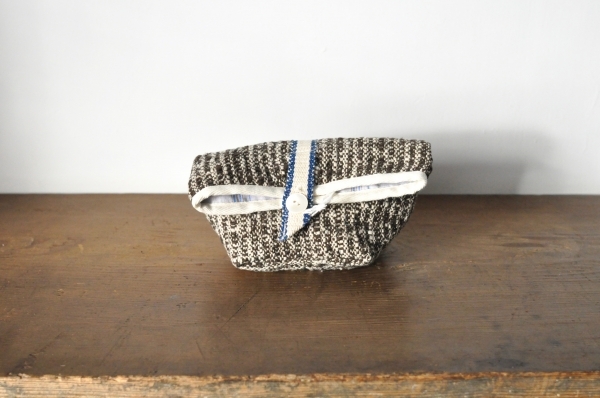 Suno & Morrison　Pouch　Price : ¥4.000＋Tax　Color : Gray Size : W20cm × H13cm × D9cm　Cotton 100%　Made in Japan. 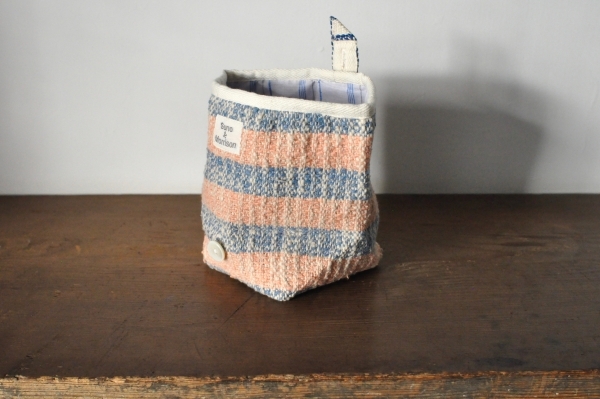 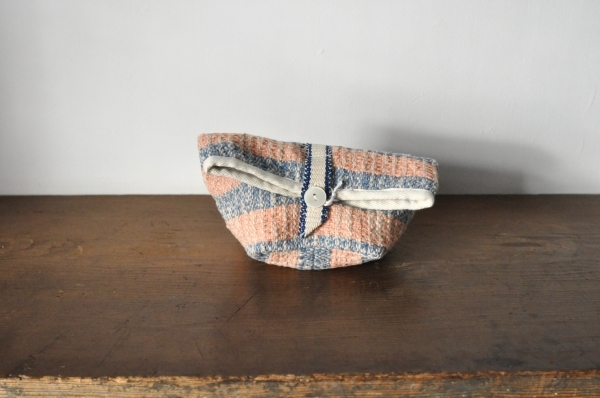 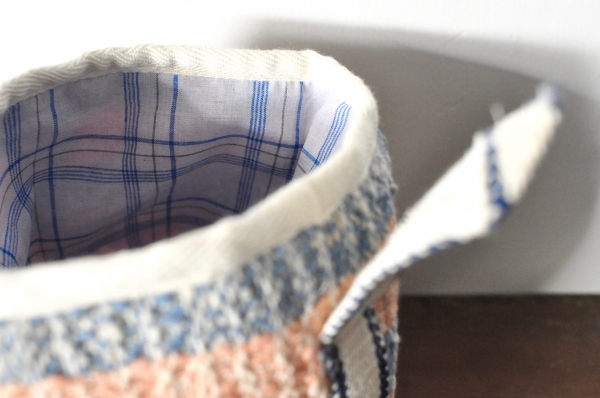 Suno & Morrison　Pouch　Price : ¥4.000＋Tax　Color : Pink Border Size : W20cm×H13cm×D9cm　Cotton100%　Made in Japan. 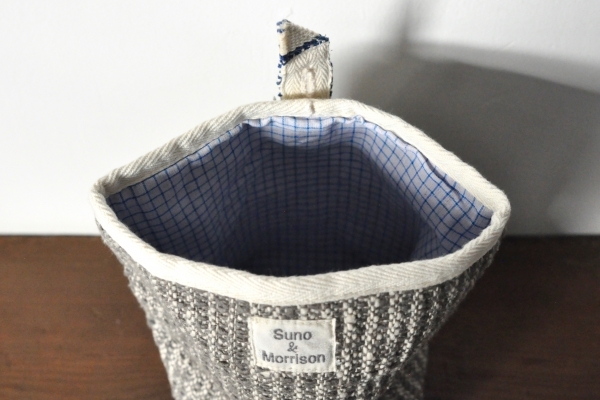 Suno & Morrison　Pouch　Price : ¥4.000＋Tax　Color : Dark Brown Size : W20cm×H13cm×D9cm　Cotton100%　Made in Japan. 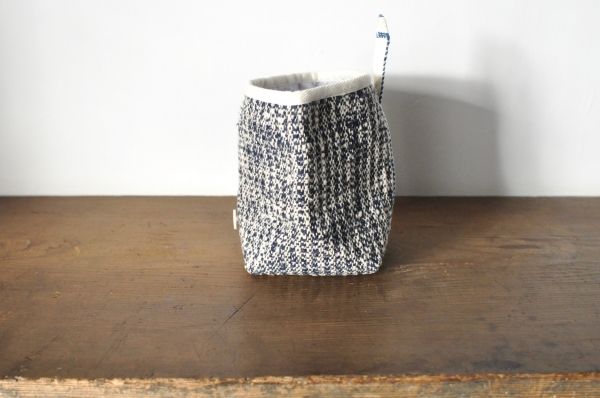 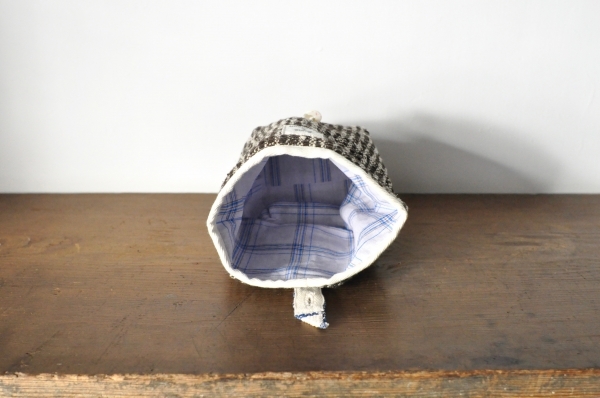 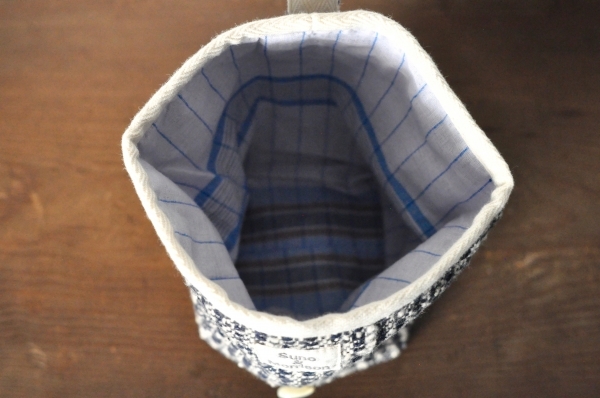 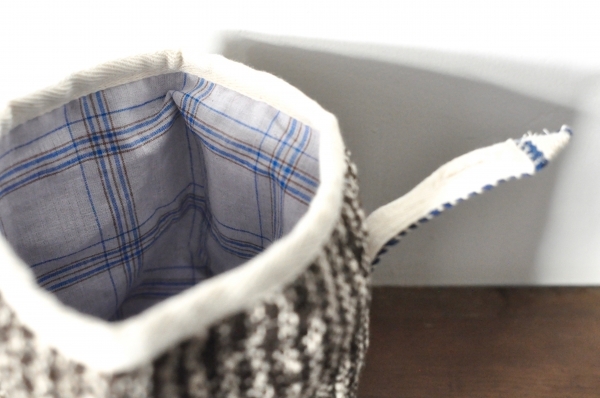 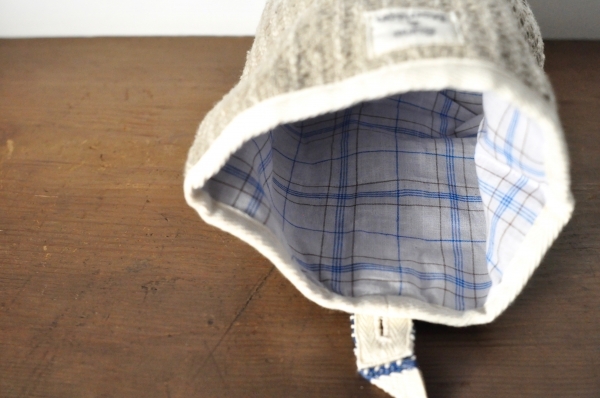 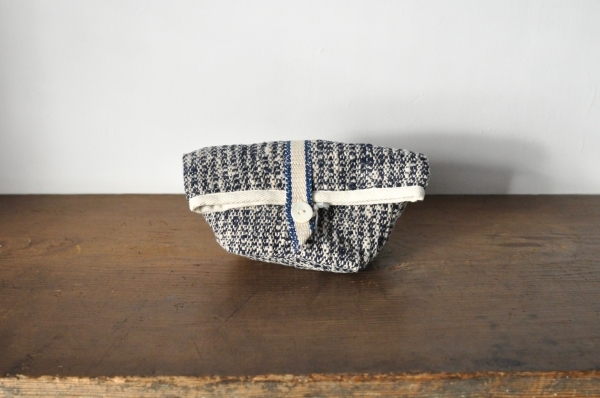 Suno & Morrison　Pouch　Price : ¥4.000＋Tax　Color : Indigo Size : W20cm × H13cm × D9cm　Cotton 100%　Made in Japan.